BOA welcomes comments from members and website visitors about matters of mutual interest. Members and visitors are welcome to comment about anything posted on the BOA-Blog, but all comments are moderated by the Webmaster and this process can take some time (normally within 24 hours), so please don't expect your comment to appear instantly! 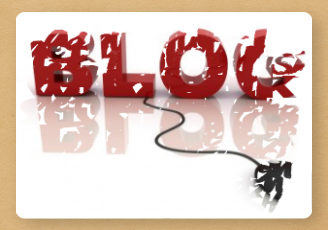 Definition: A blog (a contraction of the term "web log") is part of a website with regular entries of commentary, descriptions of events, or other material. Entries are commonly displayed in reverse-chronological order. It allows users to reflect, share opinions, and discuss various topics in the form of an online journal while readers may comment on posts. The Webmaster reserves the right to delete inflammatory or other unsuitable remarks.